You take on every endeavor with great conviction, character and confidence and so should your shoes. That’s why VEERAH designed their shoes to merge functionality, comfort and innovation without compromising an ounce of style. After all, your lifestyle demands a shoe that not only keeps up but also stays one step ahead of the game. allTRUEist is proud to partner with such an amazing group, the moment we laid eyes on their beautiful shoes we knew we had to have them. Not only do they craft amazing footwear but their dedication, attention to detail and drive to source the best and innovative materials is remarkable. Every detail has been carefully thought through, from the soy based ink on the box, to the athletic grade uber comfortable insoles to the perfect amount of toe-cleavage you show, all without ever losing focus on how great they look. 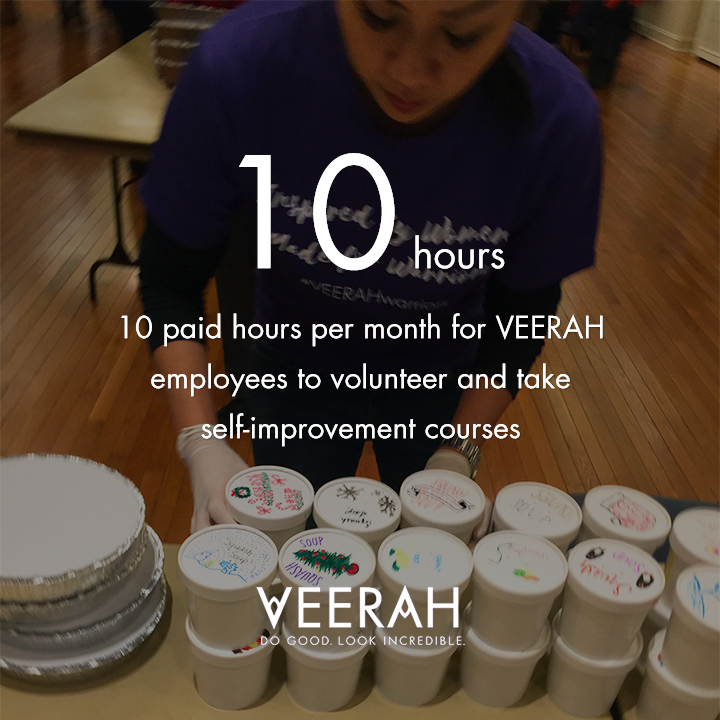 But it doesn't end there, besides being a vegan company, sustainable and ethically made, VEERAH also works hard in making an impact in the lives of young girl's education and the personal growth of their own employees. 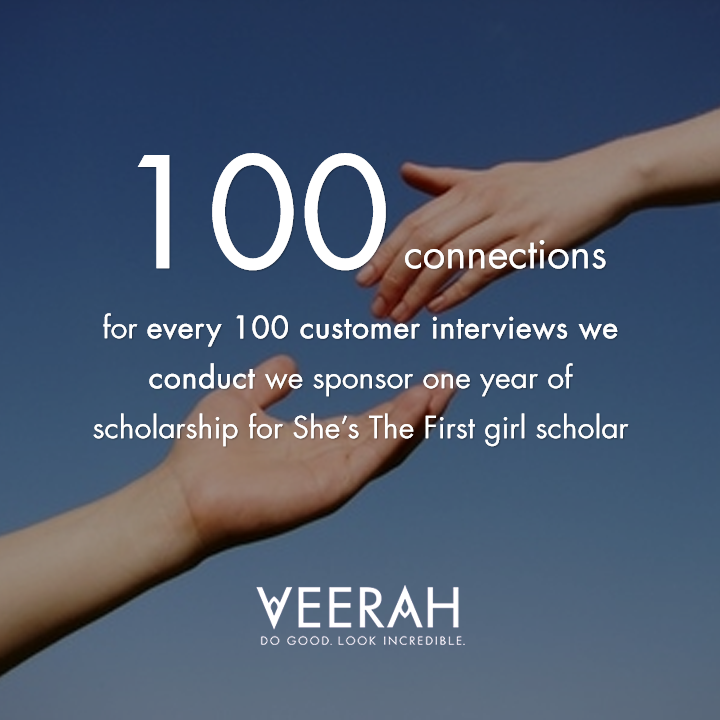 She's the First, a non profit organization, provides scholarships to girls in low-income countries. A goal of creating first-generation graduates and our next generation of global leaders. 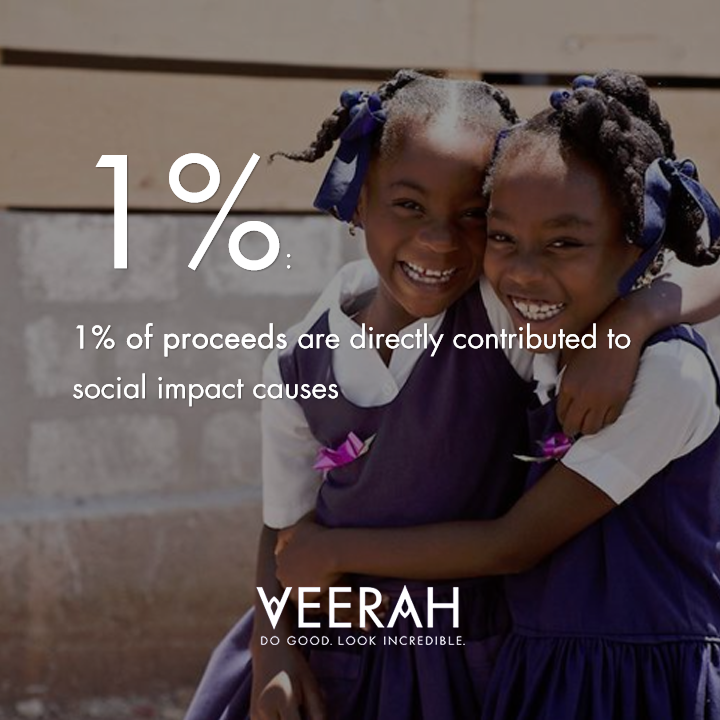 VEERAH is proud to be a Benefit Corporation. That means they define their goals based on positive impacts on society, community and the environment.